Cosmo Blog Awards: Nominate in the name of cake! It's that time of year again! 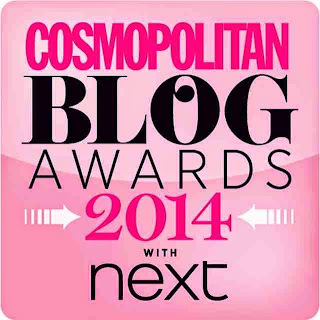 The blogging awards season is upon us and the nominations for Cosmopolitan's Blog Awards are now open. But before we dust off our ball gowns and start to dream of dainty cupcakes, we need your help to see us shortlisted in the Best Food Blog category. If you love our blog, or even if you just love cake (let's face it, who doesn't?) - it would be fab if you could take a few moments to nominate us as your Best Food Blog. 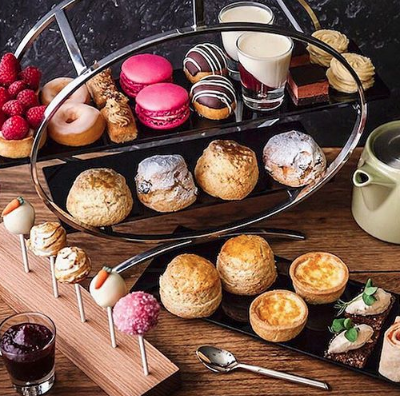 All you have to do is follow the link here, enter 'theafternoonteaclub.com' and select Best Food Blog from the drop down list. Piece of cake! 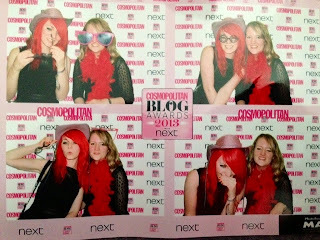 We had a great time at last year's awards and it was all thanks to our lovely readers - let's hope we can do it again!